SAMURAI have turned their attention back to squid or Egi rods...check out the results. SHIMANO'S 2019 Grappler series are the next generation of offshore JDM rods, equipped to battle with the largest offshore predators. ACCORDING to manufacturers, the SLV Series of fly reels offer a quality, stylish, lightweight and feature packed fly reel that provides anglers excellent value for money. ADD flash and vibration to your 10X Tough ZMan ElaZtech plastic presentation in seconds with ZMan TRD SpinZ! SHIMANO’S RockJerk casts like a bullet thanks to its 35 g weight and the exclusive AR-C Casting System. THE SplashDrone 3+ all-weather, all-purpose waterproof drone comes with a 4K camera and a payload release function. It is, according to the manufacturers, the most advanced waterproof drone ever released. 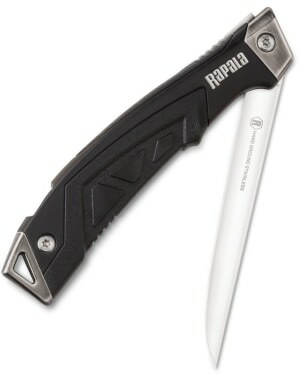 THIS knife conveniently folds in half to safely secure and protect the hand-ground stainless steel blade when not in use. 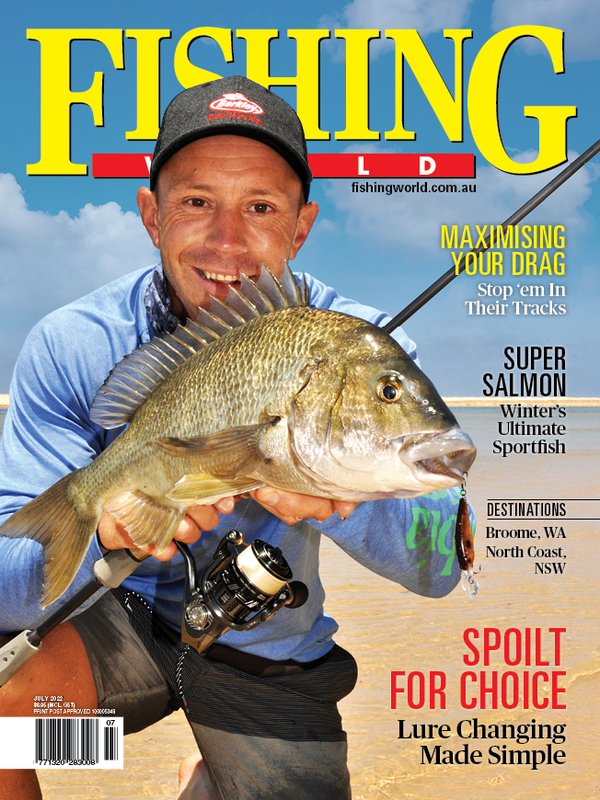 THIS new device is designed to leave you two hands free to unhook and dispatch your catch. 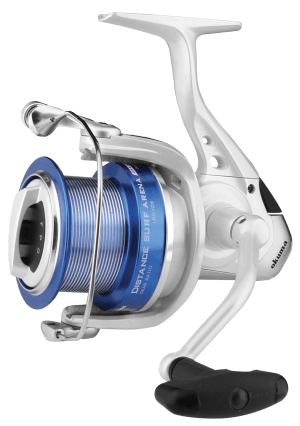 THE new Distance Surf Arena surf reel from Okuma is designed for casting distance and handling big fish. 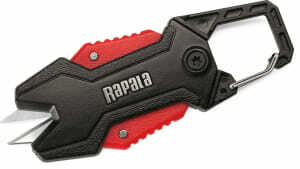 BACK by popular demand is the the Rublex Celta, now retooled and stronger than ever before. 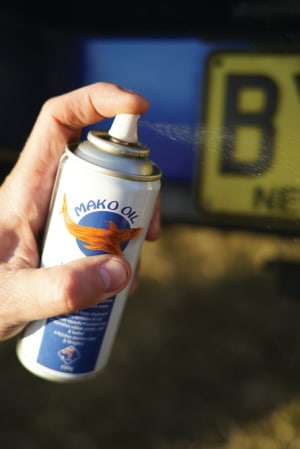 MAKO oil is produced from the left over frames of filleted fish and is used to address rust, corrosion and lubrication issues that humidity and salt water pose to moving parts and metals. 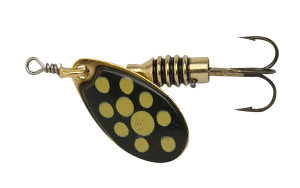 THE TT Lures NedlockZ, ‘mushroom’ style stand up jighead is now available in two new colours, chartreuse and orange. 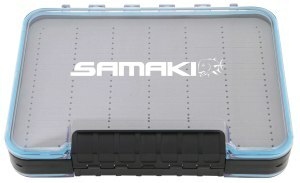 COMING in four size options each Samaki Slit Foam Tackle Box is designed for a variety of lure storage options, holding everything from the smallest of flies up to your favourite vibes and hardbodies.